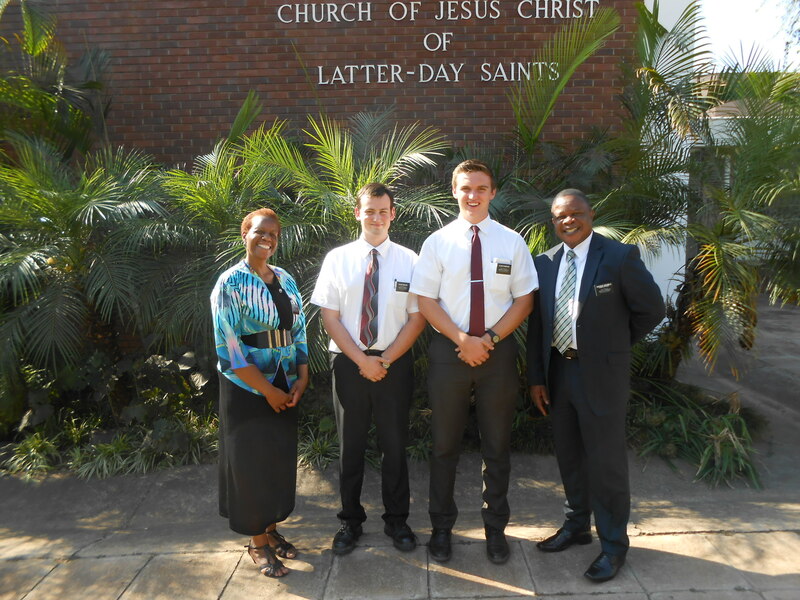 Elder Robison has arrived safely to the Zimbabwe Harare Mission. He arrived on Tuesday 20 October and is now traveling to his area to being teaching the gospel to the people in Masvingo, Zimbabwe. Thank you for preparing and helping Elder Robison serve on mission. We can all tell he’ll be a great missionary.